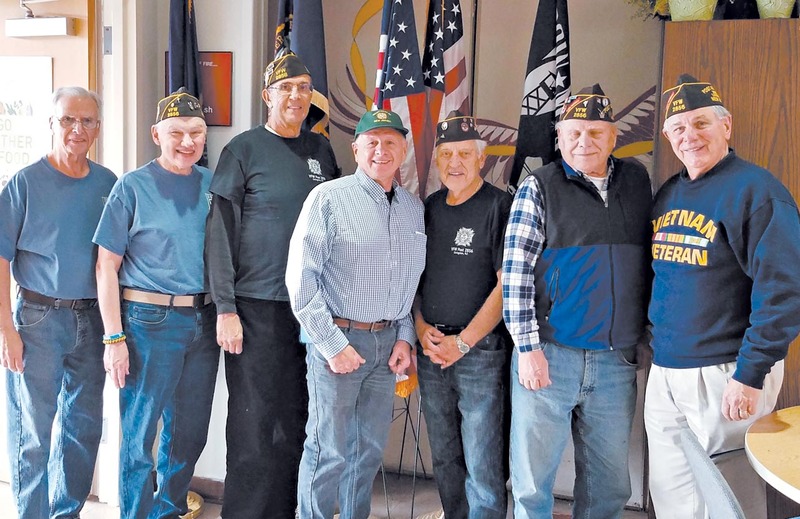 In keeping with their mission statements of promoting patriotism and assisting fellow veterans in need, members of the Livingston Veterans of Foreign Wars (VFW), the VFW Auxiliary, the American Legion, and the Jewish War Veterans have conducted many activities throughout the month of November. Veterans visited Hillside School, where they spoke to Jeanne Silberman’s fi fth grade class. They also assisted the students with “Operation Gratitude,” sending packages to U.S. troops overseas.